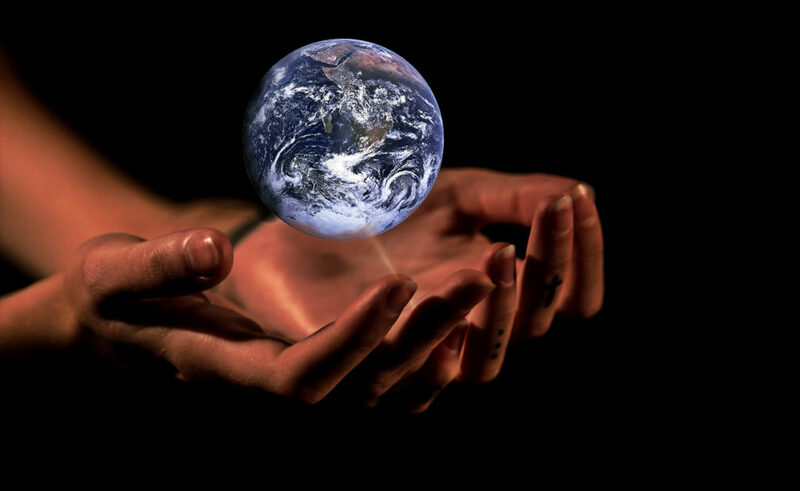 Humanity’s response to a changing climate is the theme of two upcoming events sponsored by A new Earth conversation, the groundbreaking climate curriculum initiative at Clark University. 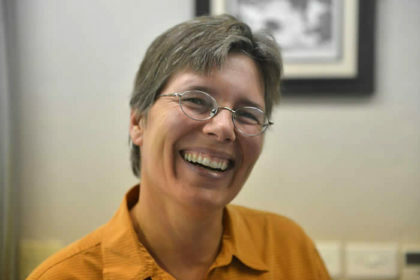 DeChristopher will further explore the question with climate communication expert Susanne (Susi) Moser, Ph.D. ’96, in a conversation to be held Thursday, April 4, at 7 p.m. in the Higgins Lounge at Dana Commons. DeChristopher has engaged in issues and actions related to climate change over the last 10 years. He disrupted an illegitimate Bureau of Land Management oil and gas auction in December 2008 by posing as Bidder 70 and outbidding oil companies for parcels around Arches and Canyonlands National Parks in Utah. For his act of civil disobedience, DeChristopher was sentenced to two years in federal prison, earning him an international media presence. He has used this as a platform to speak to the urgency of the climate crisis and promote the need for bold, confrontational action to create a just and healthy world. 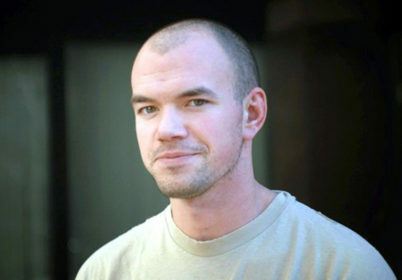 DeChristopher organized Peaceful Uprising, a climate justice organization in Salt Lake City, and most recently founded the Climate Disobedience Center. Terry Tempest Williams has been called “a citizen writer” who speaks on behalf of an ethical stance toward life. A naturalist and fierce advocate for freedom of speech, she consistently speaks about how environmental issues are social issues that ultimately become matters of justice. 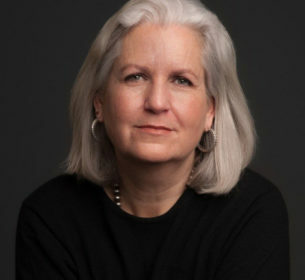 Williams is the author of the environmental literature classic, “Refuge: An Unnatural History of Family and Place,” as well as “An Unspoken Hunger: Stories from the Field,” “Desert Quartet,” “Leap,” “Red: Patience and Passion in the Desert,” and “The Open Space of Democracy.” Her most recent book is “The Hour of Land: A Personal Topography of America’s National Parks.” The book was published in June 2016 to coincide with the centennial of the National Park Service. Her writing has appeared in The New Yorker, The New York Times, Orion Magazine, and numerous anthologies worldwide as a crucial voice for ecological consciousness and social change. She is writer-in-residence at the Harvard Divinity School, where she is writing about the spiritual implications of climate change. Susi Moser is an expert in climate change communication. Her work focuses on adaptation to climate change, vulnerability, resilience, social change, decision support, and the interaction between scientists, policymakers, and the public. A geographer by training with an interest in how social science can inform society’s responses to climate change, she has worked in coastal areas as well as urban and rural communities; with forest-reliant communities; and on human health issues. She also has advised federal, state, and local governments, nongovernmental organizations, professional societies, and foundations. Moser co-edited a groundbreaking anthology on climate change communication, “Creating a Climate for Change: Communicating Climate Change and Facilitating Social Change,” and is co-editor of “Successful Adaptation to Climate Change.” She contributed to the Intergovernmental Panel on Climate Change (IPCC) Fourth and Fifth Assessment Reports, and served as review editor on the IPCC’s Special Report on “Managing the Risks of Extreme Events and Disasters to Advance Climate Change Adaptation.” She was a convening lead author for the coastal chapter of the Third U.S. National Climate Assessment, and a member of the federal advisory committee to that assessment. The work of A new Earth Conversation is funded through the generous support of the Christopher Reynolds Foundation.